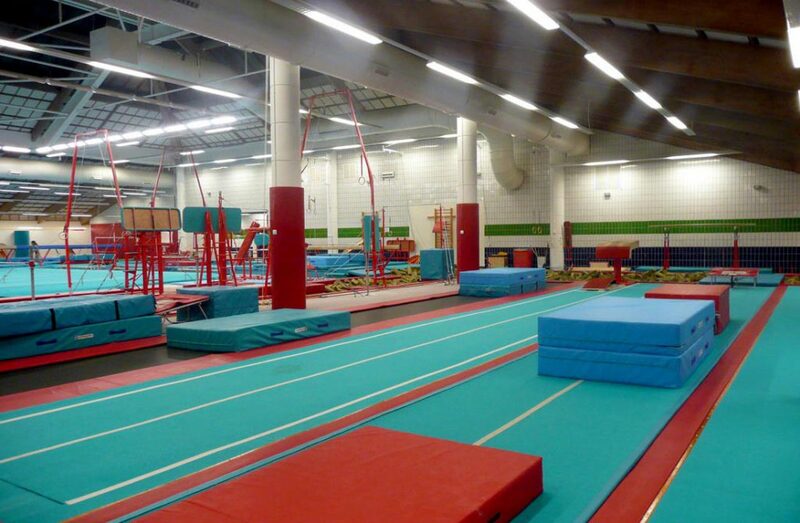 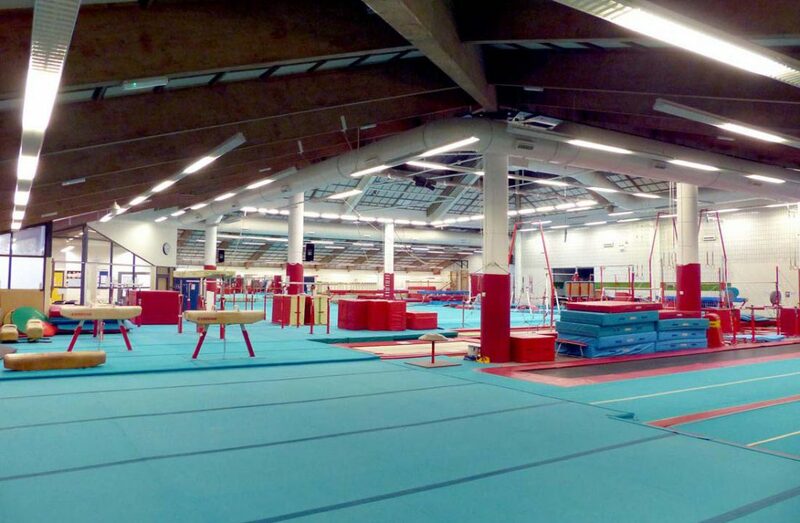 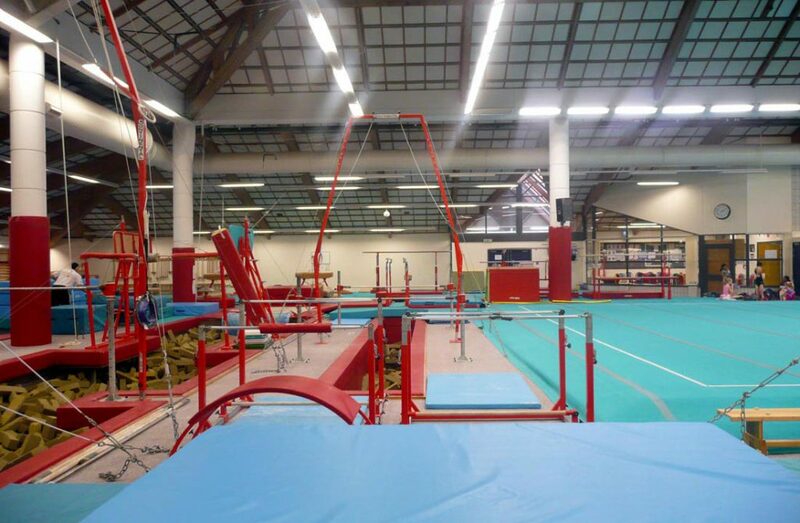 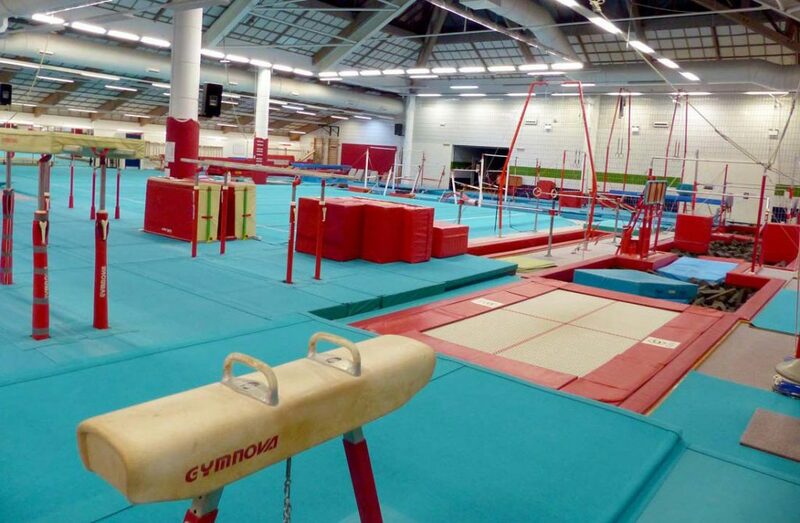 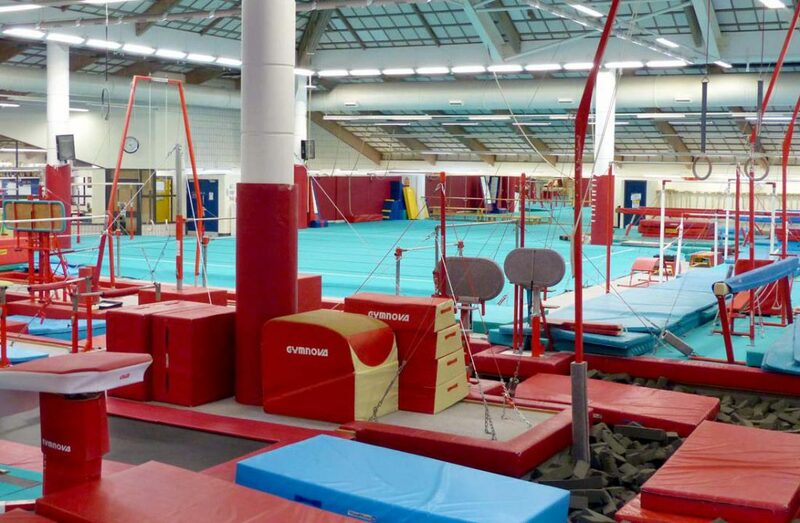 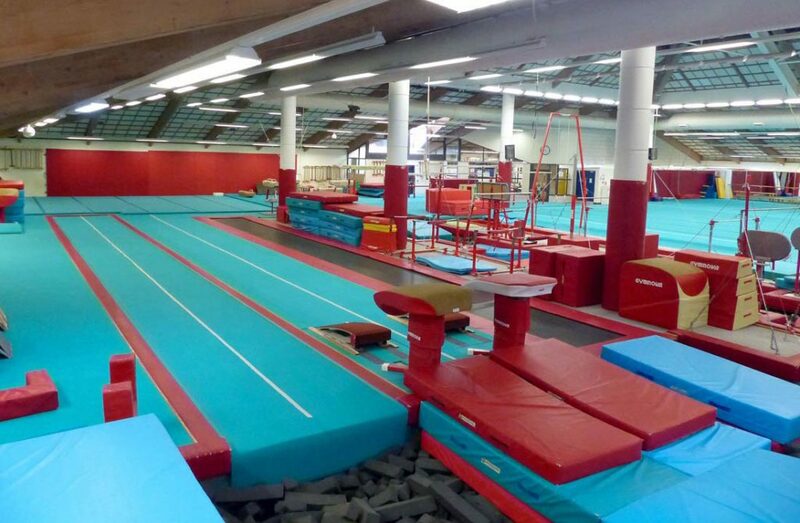 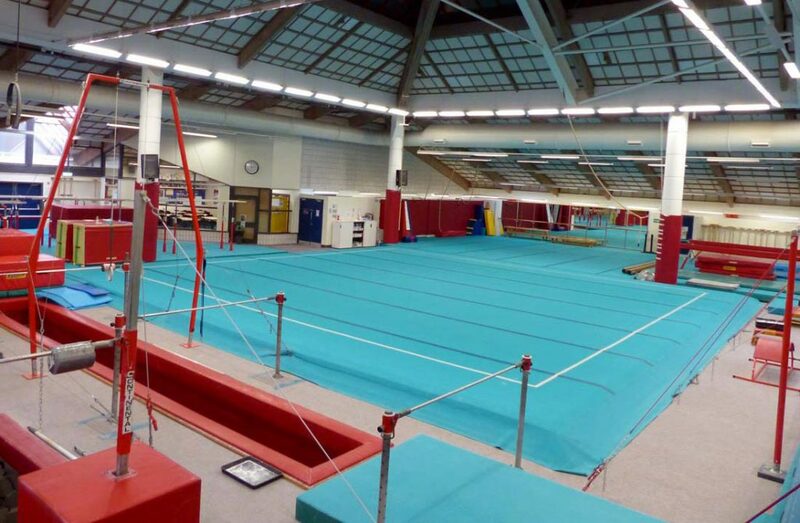 The City of Manchester Institute of Gymnastics provides a world class gymnastics facility and coaching team. 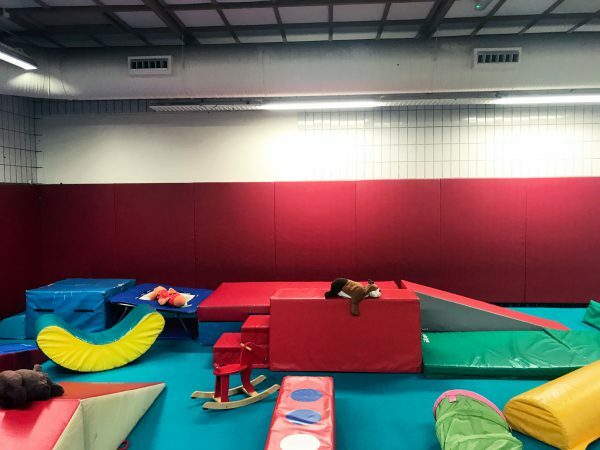 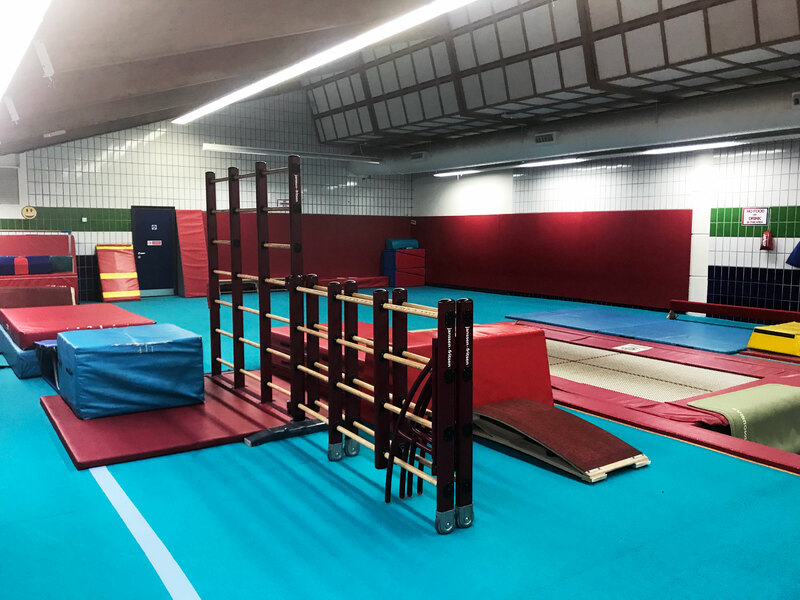 The club has a full programme of recreational and competitive gymnastics, and caters for the absolute beginner all the way up to international level. 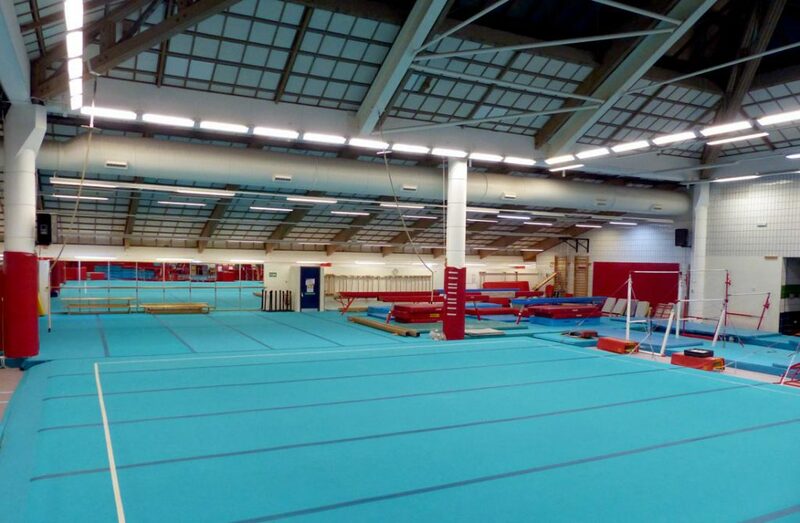 The purpose built Main Gym arena is outfitted with state of the art equipment providing the best possible training and teaching space. 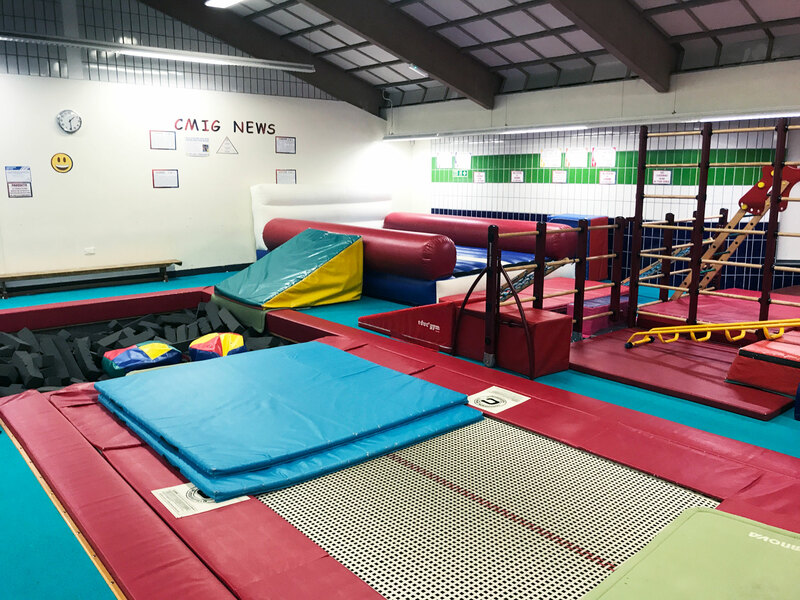 The gym is where our Advanced Recreation and High Flyers classes take place and where our Competitive Gymnasts are coached and train. Our Teaching Gym is home to our recreational Foundation classes. 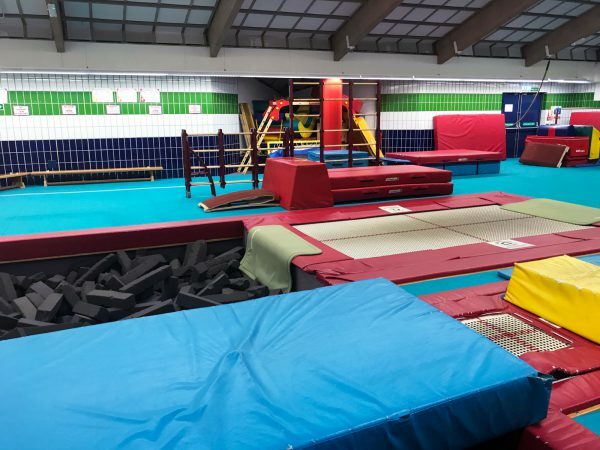 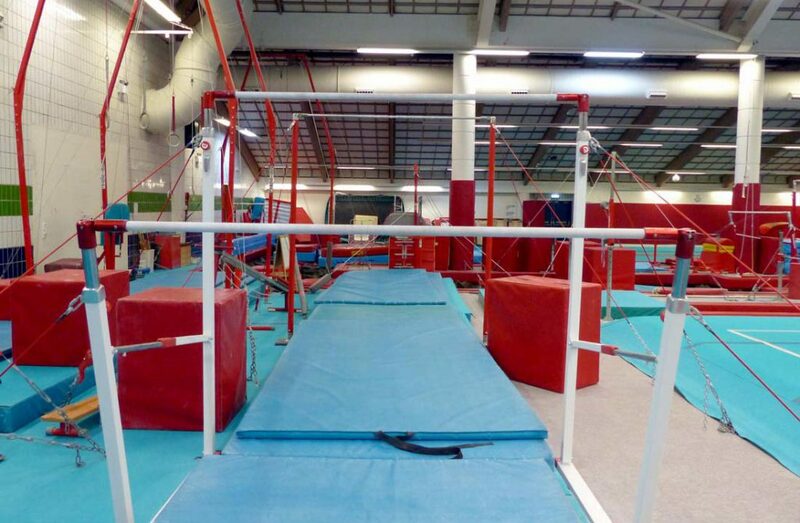 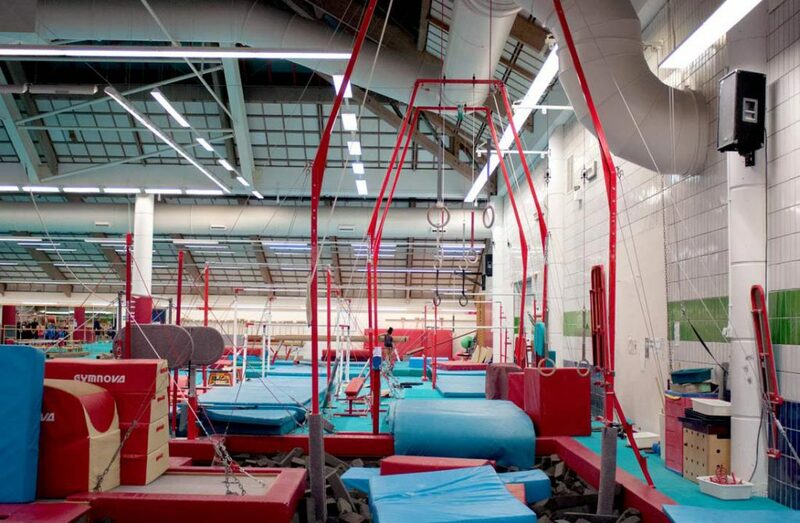 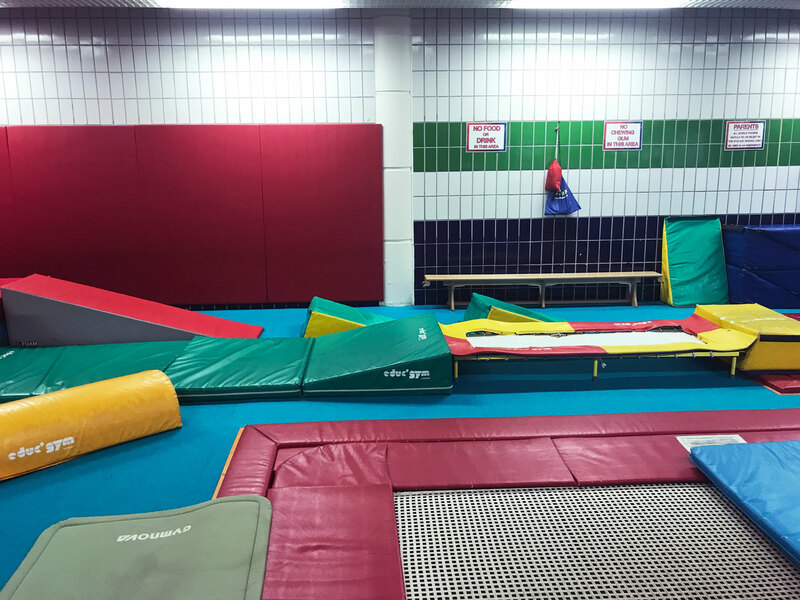 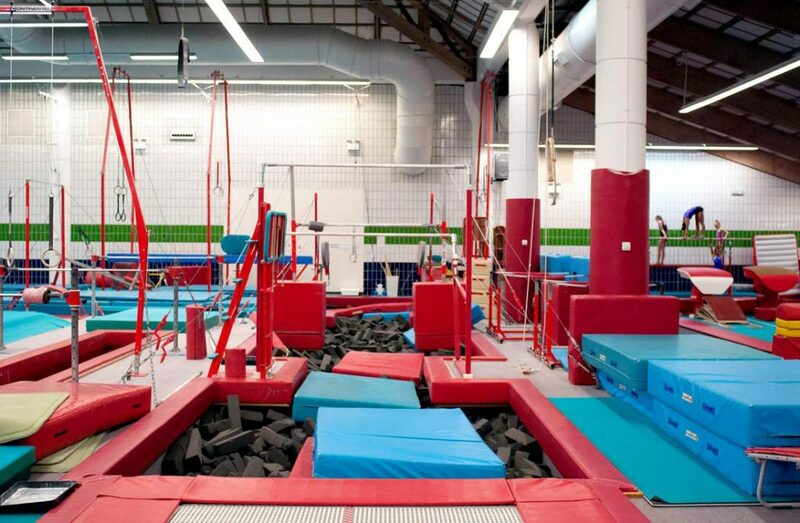 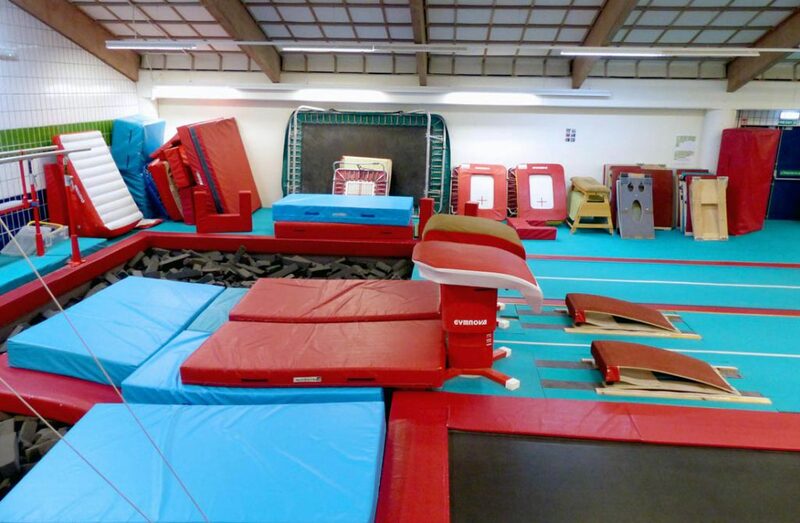 The gym has been purposely designed with young gymnasts’ needs in mind. 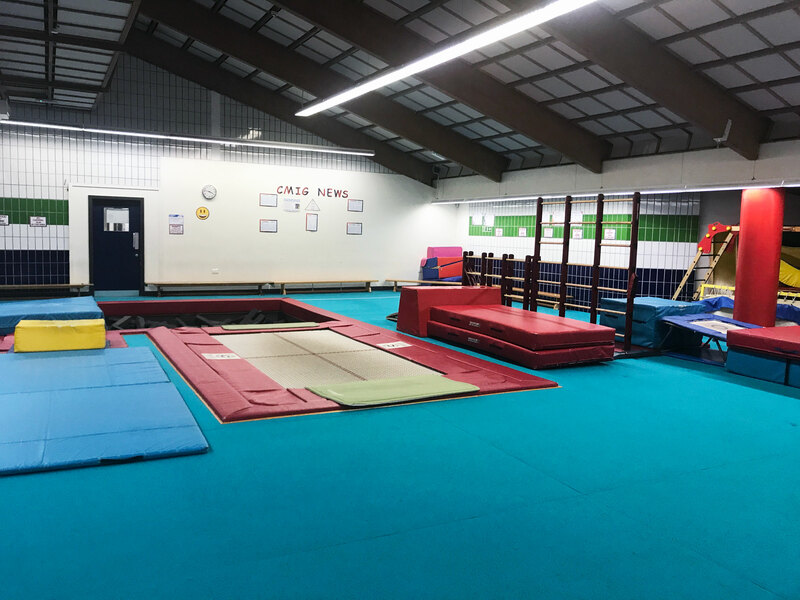 If you’d liked to know more about the different classes taking place in our gyms, head on over to our Gymnastics Classes pages.